Bring out your dance shoes, mask and dress to impress. 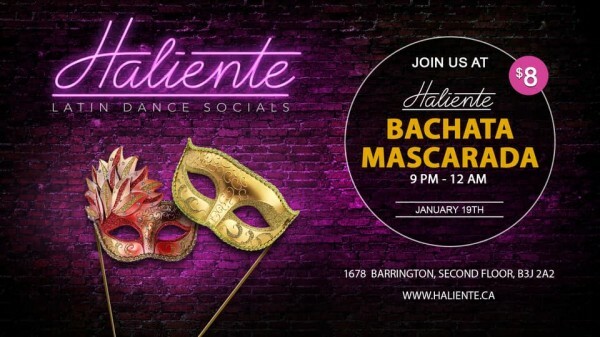 Playlist is made up of lots of Bachata with a touch of Kizomba and Salsa. Each track is picked for their groove and musicality. You don't want to miss this!